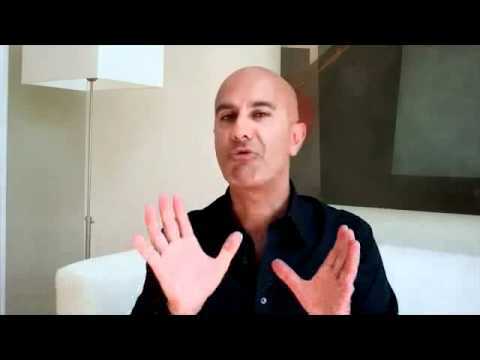 Robin Sharma shares the 9 Strange Rules of ULTRA-Successful Entrepreneurs. 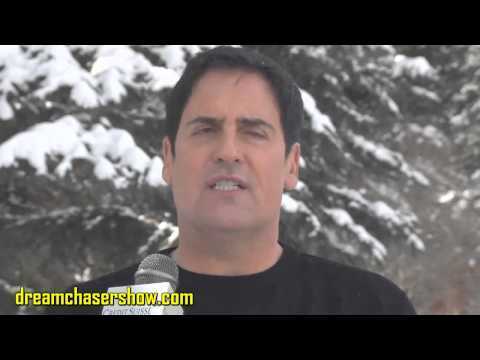 If you're worried about the financial crisis that's getting a lot worse and are ready to protect the businesses they've worked so hard to build then this video is for you. What an extraordinary lecture ! Love your brilliant thinking . bullet list of your 9 rules and sticking it up at my desk! Thanks! their minds. I listen & digest, but register on seeing. Majestic presentation ! All the Best ! Thank you Robin, Great Video, highly inspirational !!! Keep rocking…. A band of superstars this is great! to know, or be reminded, especially – Liking to be Unliked, Do what’s hard. Everyday action wins the race. WOW! i would love to attend one of your many workshops/seminars!